This last week, we’ve enjoyed the most wonderful of stays at Bluestone Wales, which if you’ve never heard of it before – it’s like the Welsh version of Center Parcs. 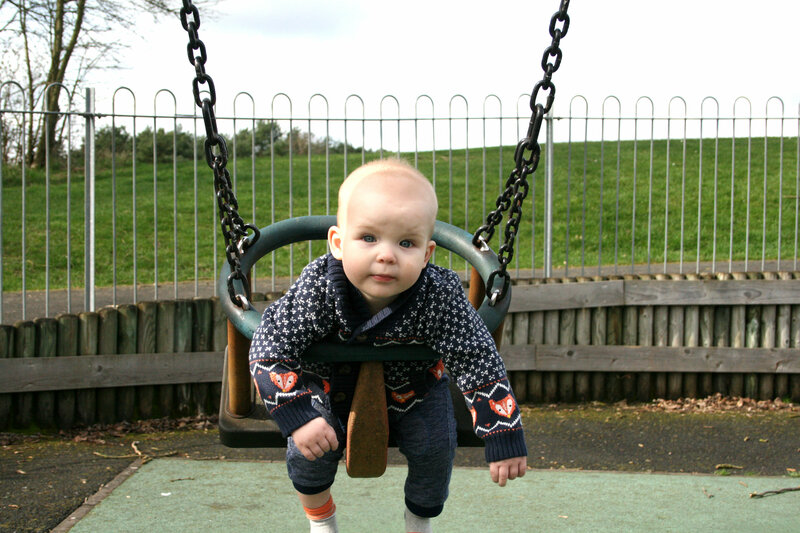 I’ll be blogging all about it very soon but before then, I wanted to write a little something for this week’s The Ordinary Moments link up because I’ve missed the past few weeks. 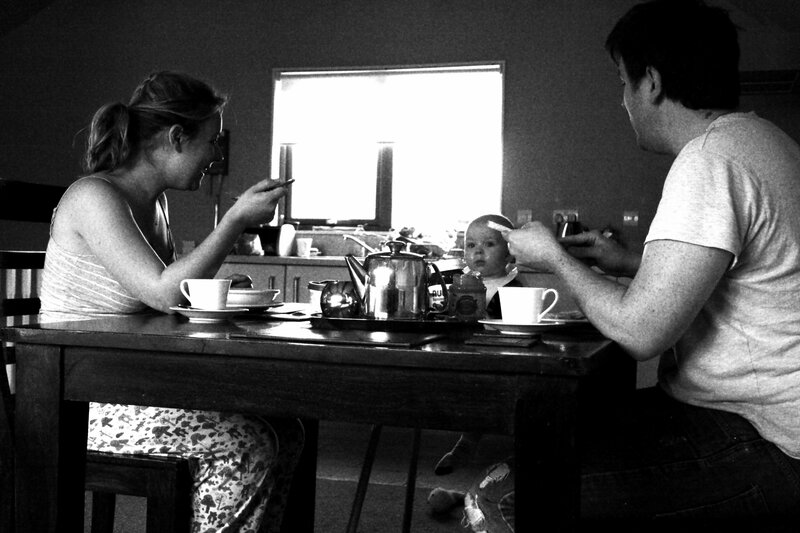 Whilst we are away, I absolutely loved eating as a family at the dinner table. LPD and I made ourselves a big pot of tea every morning, and we all sat down to eat breakfast together and it was honestly the most relaxing and heart warming way to start each day. As we had to drive past Beckett’s Farm on Easter Saturday on our way to mac Birmingham to see Elmer, it made perfect sense to drop by and say hello to the baby animals they have there. 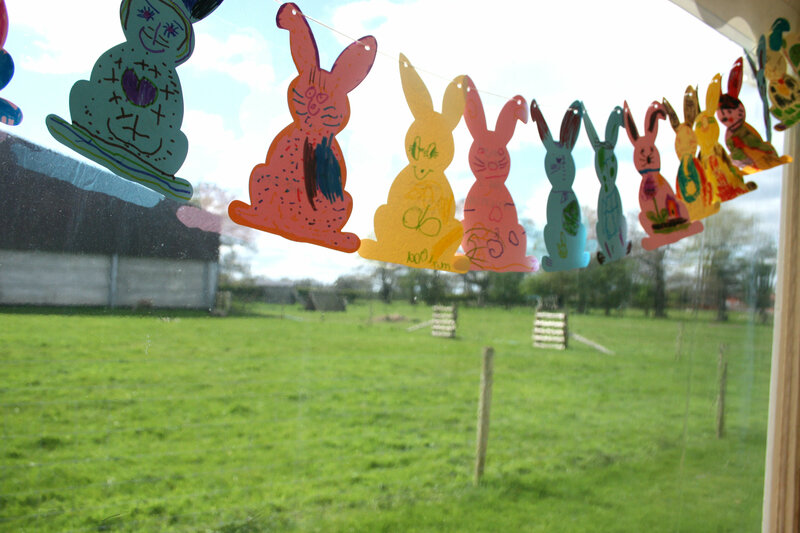 The Easter holiday animals at Beckett’s Farm are somewhat legendary around here, and although we attempted to go last year, we were foiled at the first hurdle as none of us had the right cash to get in and they weren’t accepting card payments. So this year, LPD and I went armed with a handful of cash (although, for only £1 per person and under 1s going in free, not much cash was required!) and a camera to capture Pickle’s first farmyard encounter. 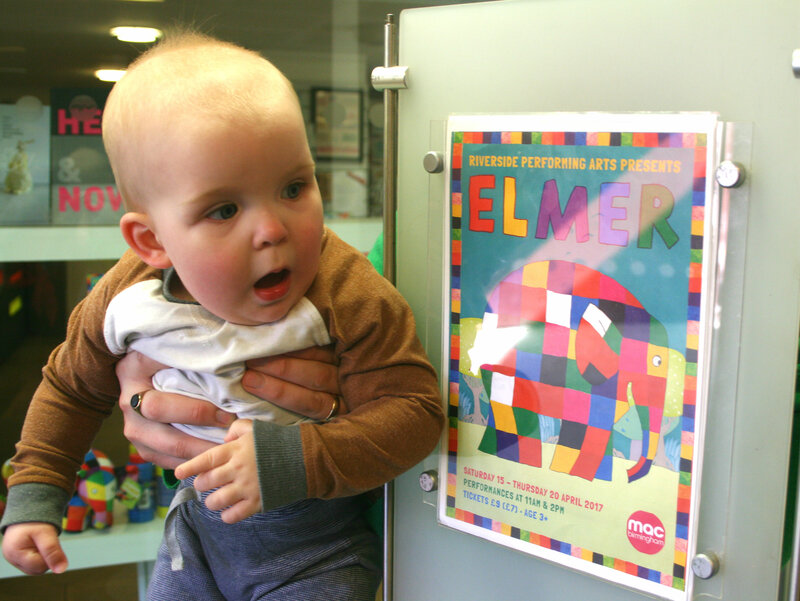 It seems we can’t get enough of a good thing, as after our successful trip to Cinema Bambino last week, we were back at mac Birmingham for Elmer by Riverside Performing Arts. As nervous as I was that Pickle was perhaps nearing the top end of the age bracket for Cinema Bambino, I had the opposite fears for Elmer as it was promoted as being for Aged 3+, and Pickle is not even 1 year old yet… but he’s been so enthralled by the other theatre productions that he’s seen that I thought it was worth the risk. And despite a couple of minutes when I genuinely thought ‘oh god, what have I done?’, I think he did enjoy himself! I’ve been doing a lot of blog soul searching recently, thinking a little more about what kind of place I’d like it to be and who it’s for. 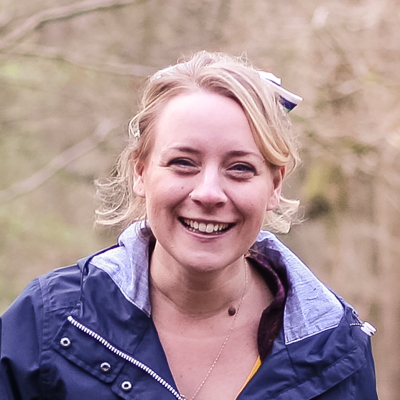 You may have noticed I’ve started to categorise my posts now into three main topics: culture, crafts and countryside and I’m hoping to have a bit more of a local focus (so good news for all you West Midlands/Worcestershire readers!). BUT, I also want to stay true to the reason I started this blog in the first place, a way for me to document and capture all those easily forgotten moments: the every day bits that might not sound like much, but can be the most wonderful highlight in a dreary day. 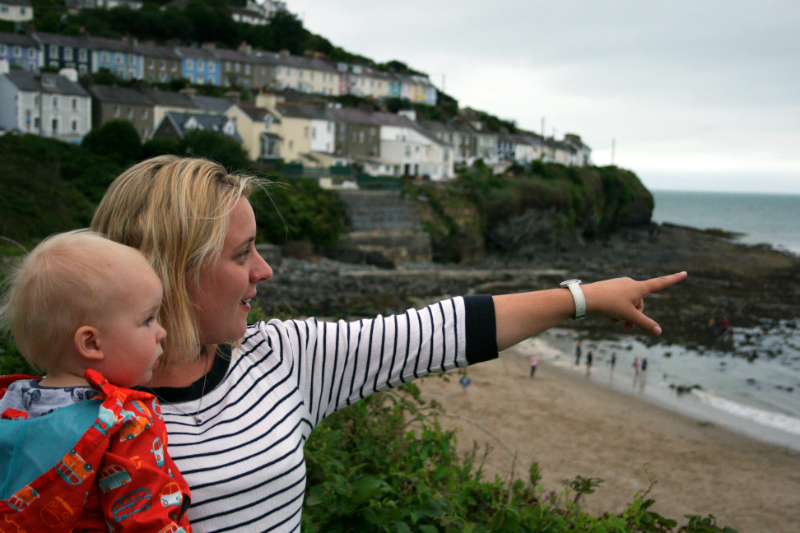 Are these my Bad Parenting Habits? 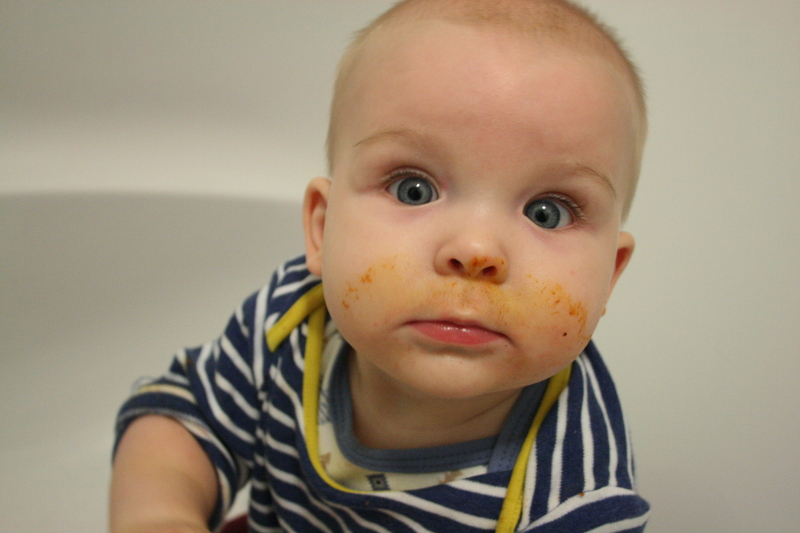 I started this blog post thinking it would be about my ‘bad parenting habits’. The things I sometimes feel guilty about or things I think I should probably change… but as I started writing, I realised that maybe these aren’t bad habits after all? And are just examples of my parenting style. Let’s be honest, no one sets out to form a bad habit. It just kind of happens, doesn’t it? Day by day, I’ve parented in the way that I thought was best, but sometimes, I feel like I’ve taken the short term easier option at the expense of the long term. Or I’ve prioritised one thing at the expense of something else. Does this make those things bad habits? Or am I just feeling the pressure from those who parent in a different way to me? Watching Pickle eat his breakfast is, without a doubt, my favourite part of the day. Not only is it the one time I’m guaranteed to be able to drink a hot cup of tea, but we just sit and kind of grin at each other for about half an hour, whilst he crams as much as he can in his mouth (before dropping it all on the floor, obviously). 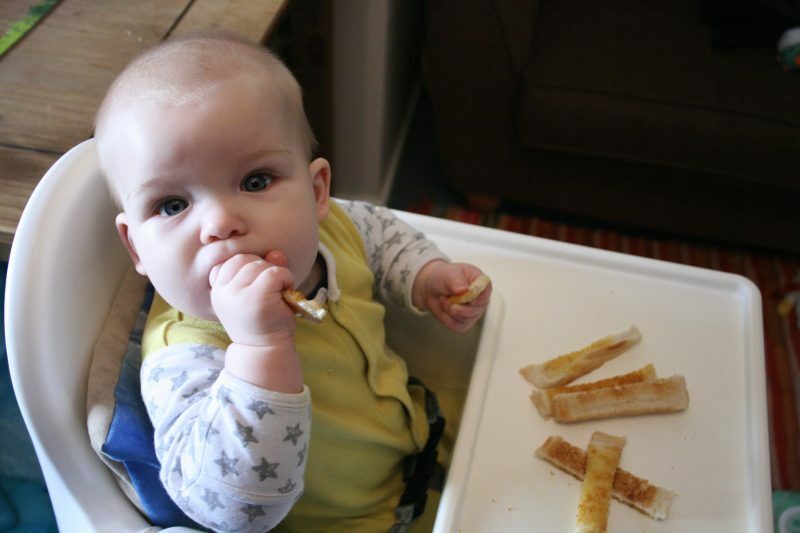 The only thing is… I’ve gotten stuck in the habit of just giving him a slice of buttered toast. Every day. And whilst I’m sure there’s probably nothing wrong with that (even though LPD is slightly nervous about Pickle’s white bread intake), it’d be nice to mix it up a bit and try something new. 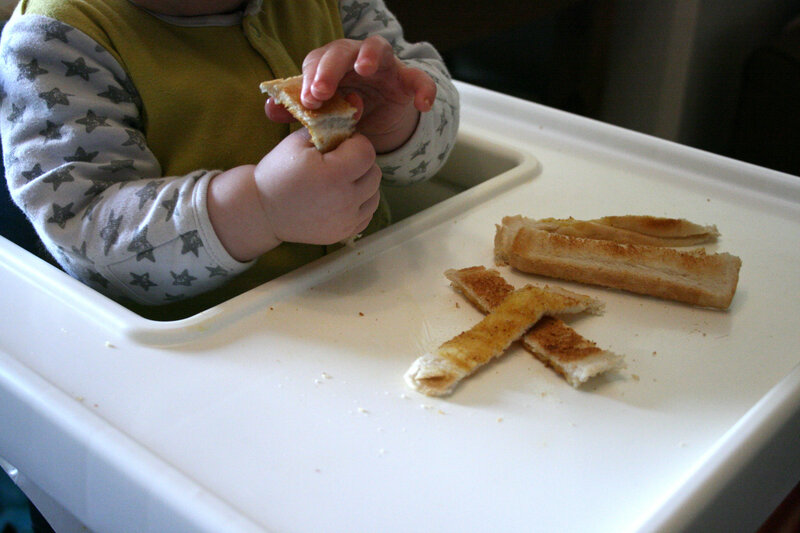 I asked some blogging friends to share some of their baby breakfast ideas and I’ve collated them all here: a tick list of new breakfast foods to try!